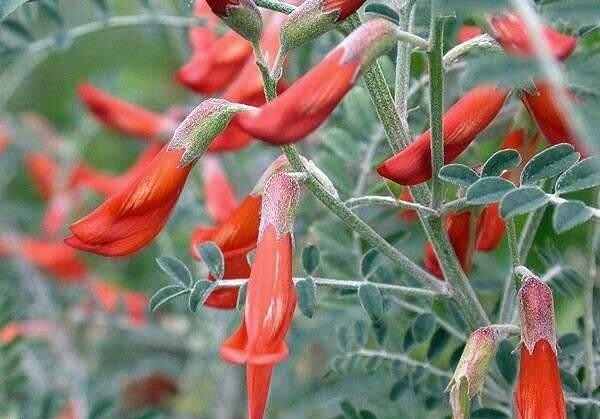 Sutherlandia frutescens as know as "Cancel Bush" is regarded as the most profound and multi-purpose of the medicinal plants in Southern Africa. Because of its efficacy as a safe tonic for diverse health conditions it has enjoyed a long history of use by all cultures in Southern Africa. It is often nicknamed the "cancer bush" because some people believe it can be used to treat internal cancers and stomach problems. It is currently being used in clinical trials for both Cancel and AIDS.